Making a great first impression with a product or service is essential when launching a new business. While your product or service may serve a real need, it is difficult to generate sales and interest without visually appealing marketing. Amplifying your visual marketing helps to boost revenue while building your company’s brand both online and locally. With the right marketing techniques, you can extend your product’s appeal to any target audience you want to reach. A well-crafted logo is key for a successful brand. When individuals are able to identify your logo immediately upon viewing it, you have done something right. Top brands and companies such as Twitter, Facebook, Instagram, and even Starbucks have all mastered the art of a well-designed logo, making it easy to identify their products and services anywhere. Avoid designing a logo that is too busy or complicated. Instead, use less than three colors when first developing your logo for your website and product packaging. Consider the type of design you want to implement in your logo and whether typography, iconography, or illustration works best for your intended audience. Red: Red is a show-stopping color that draws attention and is often used in makeup, clothing, and vehicle ads. Red is useful when promoting sales, discounts, or freebies as it has the ability to instantly catch the attention of shoppers. Orange: Orange is a neutral color that represents creativity and uniqueness. Orange is often used in online communities, local groups, and non-profit organizations. Yellow: Yellow is a friendly color that encourages communication, friendship, and positive energy. Yellow is most common among children’s toys and brands with a carefree vibe. Green: Green is used to promote wealth and represent banking institutions. The color green often revolves around money, eco-friendly brands, and outdoor products. Blue: Blue is a standard color used with corporations and social networks. Blue signifies trust, communication, and professionalism. Purple: Purple is the color of royalty and appears smooth, sleek, and elegant. Purple is ideal for high-end brands and companies that want to convey a modern message. Brown: Brown is calm, subtle, and promotes eco-friendly products and those with a modern or grounded appeal. Black and white: Using black and white is optimal if your brand is modern, chic, and minimalistic. The use of black and white is ideal for products that are simple or for brands that want to stand out from the competition. Visual appeal is crucial when it comes to packaging, especially when you operate in an industry that is saturated or highly competitive. Packaging should catch the eye of your customers and draw them in to learn more about your product. Avoid creating packaging that is dull or not relevant to your product. Research successful products in your market and study the packaging, logo, and types of messages used on the packaging to attract buyers. Consider the material used for your packaging and whether it is important to choose an eco-friendly solution or a colorful, robust, and complex package design. Choose a visual aesthetic that works best with your intended audience and demographic. Research competing businesses and brands that are successful in your industry to compare logos and visual campaigns. Launch AB tests using ad platforms with different styles of graphics, photography, and even videos or animations. Knowing how to effectively communicate with your followers and prospective customers is essential to create effective visual marketing campaigns that generate interest and revenue in your business. Depending on where your audience is located, it may also be effective to send out a variety of mailers. While they are less common in marketing, there is something about a tangible product that can help your brand stand out in a potential customer’s memory. Car wraps and signage are additional tools used to boost visual marketing while maximizing your exposure locally and offline. 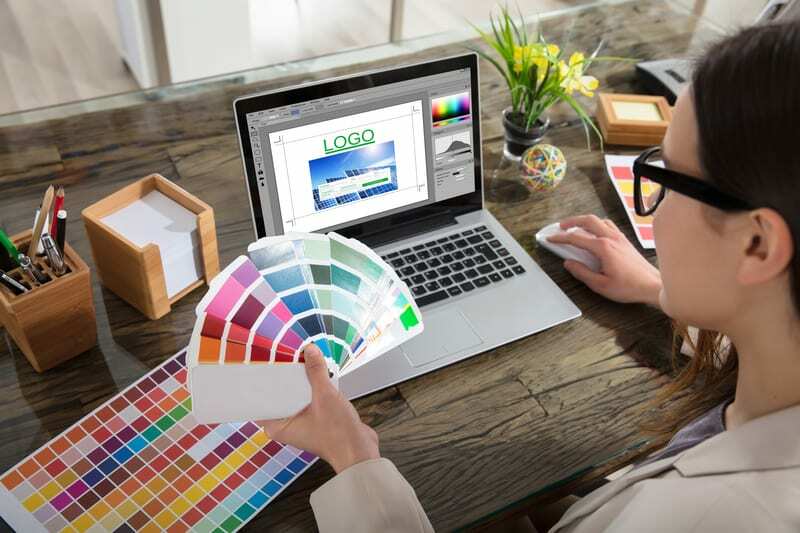 When creating signage and car wraps, implement the same logo and overall design aesthetic used in your product’s packaging and your company’s main logo. Use similar typography and messaging techniques to integrate your branding across all mediums you choose to visually promote your products and services. Simply having great branding isn’t enough. You need to get it out there where prospective customers will see it. Make use of diverse web tools and strategies to ensure that your business’s branding reaches the right customers. Place your branding on social media, in digital advertisements, and everywhere else. You’ll get a much larger response as a result. Amplifying your visual marketing is much easier once you have chosen a logo and aesthetic for your company that is engaging and relevant. With the right tweaks, you can ensure your visual marketing is successful. Begin launching local and online campaigns to increase exposure and the amount of revenue you are able to generate. Is Your Marketing Team Pulling Their Weight? Building a successful business in any market requires an ambitious marketing team and a strategy that works for you. 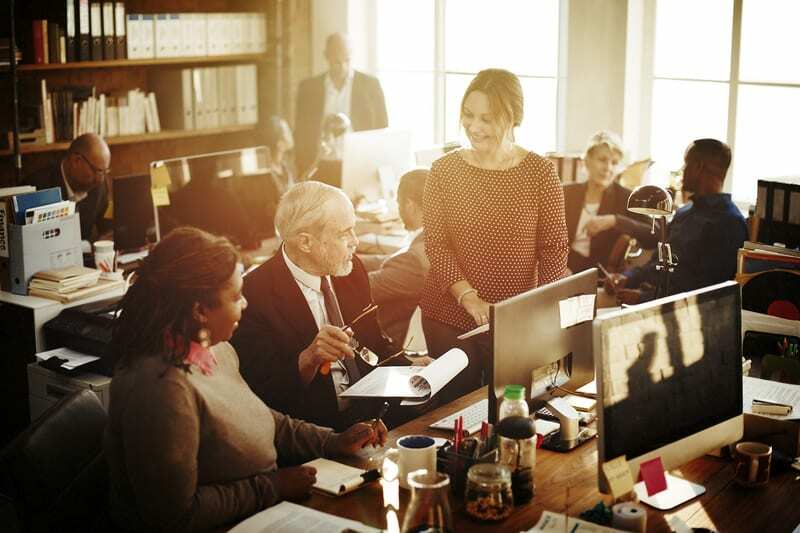 When expanding your business, you need to be able to trust your marketing team to maximize your reach without overspending or launching campaigns that do not resonate with your target audience. Knowing how to determine the effectiveness of your current marketing team is essential before launching massive campaigns and investing financially in ad spending. Hold weekly or bi-weekly conferences and meetings with your marketing team to ensure you are moving forward with plans and to avoid wasting time or your investment. Inquire about their marketing plans and ask why they have chosen the methods they prefer. Consider your audience and the way they are most likely to find your website or online presence. Does your audience browse using their mobile phones? Are your prospective customers interested in a newsletter subscription, or do they discover new offers and promotions via social media platforms such as Facebook? A great marketing team is able to relay necessary information to you while highlighting what is likely to work best for your followers and consumers simultaneously. The most important metrics to monitor with a marketing team include conversions, email opens, and click-through rates on your website, advertisements, and email newsletters sent. Monitoring the metrics of individual campaigns your team launches provides valuable insight into what messaging, subject lines, and promotional copy work best for your target demographic. Set a budget in place for ad campaigns on social media platforms such as Facebook, Twitter, and Instagram. Request visual reports weekly for each campaign and ad you launch using social media and third-party sites. Use A/B testing on each campaign you launch for a more precise metric report while reviewing effectiveness. When you understand what a good marketing team entails, ensure your own marketing team meets your standards and delivers on their promises. With the right marketing team by your side, expand your business while boosting loyalty, trust, and commitment from your prospective customers. When managing a marketing campaign, sometimes you need some extra help and guidance. That’s where we come in. Our campaigns range from business to business because we fit our campaigns to your needs. Check out what campaigns we have to offer and see which is best for you and your business! Businesses who have used our services have seen up to 341% ROI because of our campaigns! Get in contact with us, and let’s see what we can create together! 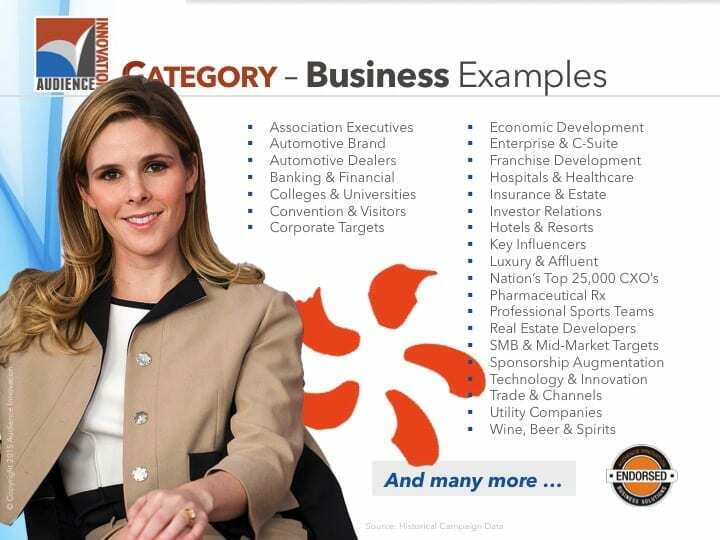 Why F500 Marketing & Sales Use B2B Magazine Cover Wrap Campaigns – It’s simple. The reason our clients use our B2B magazine cover wrap campaigns is simple: it works. Maybe oddly, yes, but campaign results measured against any exact target is producing direct impact and measured response, and the numbers are FAR-BETTER than other options. I'll show you direct client example results, closest to your target and industry, to prove the point.